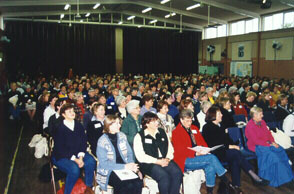 Bordertown was the fourth Rural Women’s Gathering held in South Australia. 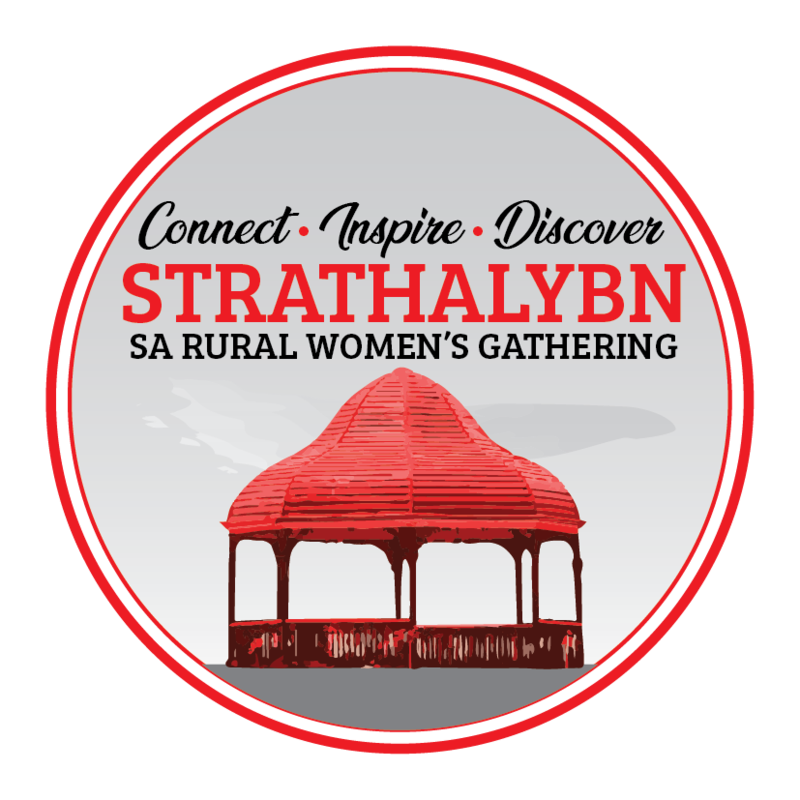 Lynette Staude, (Bordertown) was the Chair of the organising committee. The Reception and Gathering Dinner were held at the Civic Hall, and the Workshop sessions held at the Bordertown High School. Keynote speakers were Kay Cottee, Bicentennial Australian of the Year and Dr Christine Kirby, Reproductive Medicine Unit of the University of Adelaide. Over 400 women attended from across South Australia and interstate.